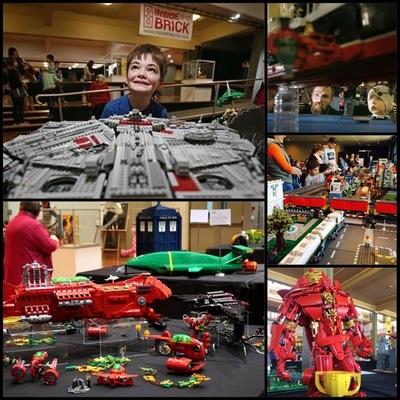 Next weekend, the INSIDE the BRICK crew will host a giant LEGO exhibition in Preston. On Saturday 9 and Sunday 10 April, take your kids to Darebin Arts & Entertainment Centre, and engage your senses in all things LEGO. As well as a vast selection of brick creations exhibited by LEGO collectors, you can also get into your own brick building on the day. There's a play zone, with a ton of bricks to build with, a car ramp for you to build your own LEGO vehicle to race against other fans, and a Duplo zone for little builders. To avoid overcrowding, there is staggered entry sessions to give everyone the chance to see the amazing LEGO creations on display. Once you are in, you can stay as long as you like. Be aware, some entry sessions sell out quickly. INSIDE the BRICK offers a Sensory Friendly Session to families impacted by Autism Spectrum Disorders. 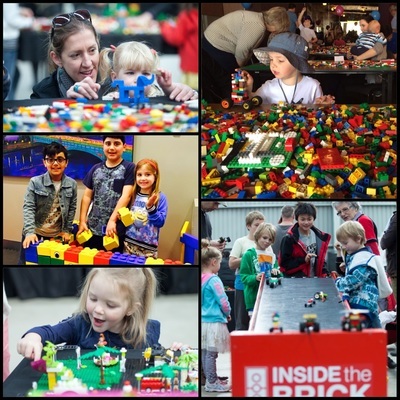 At 9am on Sunday 10 April, the INSIDE the BRICK expo is sensory friendly. During this time, a reduced number of visitors can enjoy a low volume, supportive environment, before crowds come in. Dress up as your favourite superhero and go into the draw to win a Superhero Airport Battle LEGO Set. Note that all children must be accompanied by a paying adult.